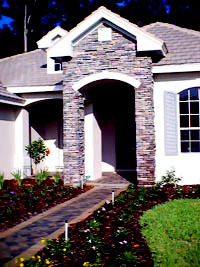 Southern Stucco & Stone, Inc. has over 30 years experience in our field. Our company prides itself on our excellent workmanship and competitive pricing. We only install top of the line products that meet the highest qualifications of our industry specification. We guarantee our workmanship for one year after completion of service. Our company focuses on stucco installation for new home residential construction. Although, we also provide stucco and stone services for commercial buildings, room additions, remodel work and service repairs. 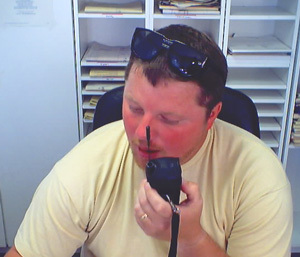 The office personnel and our project managers as well as our field crews can be conveniently reached virtually anywhere or anytime via Nextel Direct Connect. We are a state licensed and bonded contractor, and carry Workmans Comp. Ins on all employees. We also carry the maximum liability insurance coverage. Southern Stucco & Stone, Inc.